Perfectly renovated ranch home close to town! 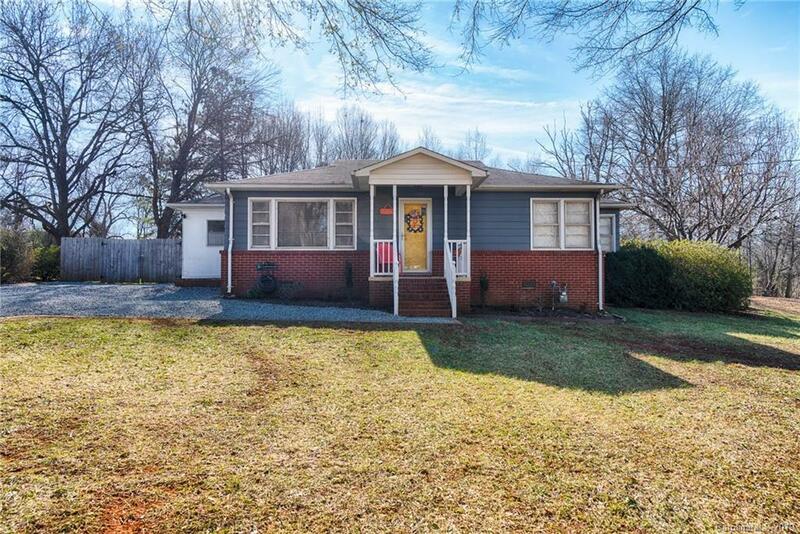 This 3 bedroom, 1 bath home has been recently updated to include all new kitchen, remodeled bathroom, upgraded laundry and so much creative work in the backyard! Hardwood flooring in main living spaces. The fully fenced in back yard is the perfect space for relaxing and/or entertaining! There is a graveled patio area with fire pit. Adorable wired outbuilding with covered porch. This home is move in ready. Don't miss out on this gem!